A very good Saturday night at Sage Woodfire Tavern in Atlanta. I really wish I recorded this set. 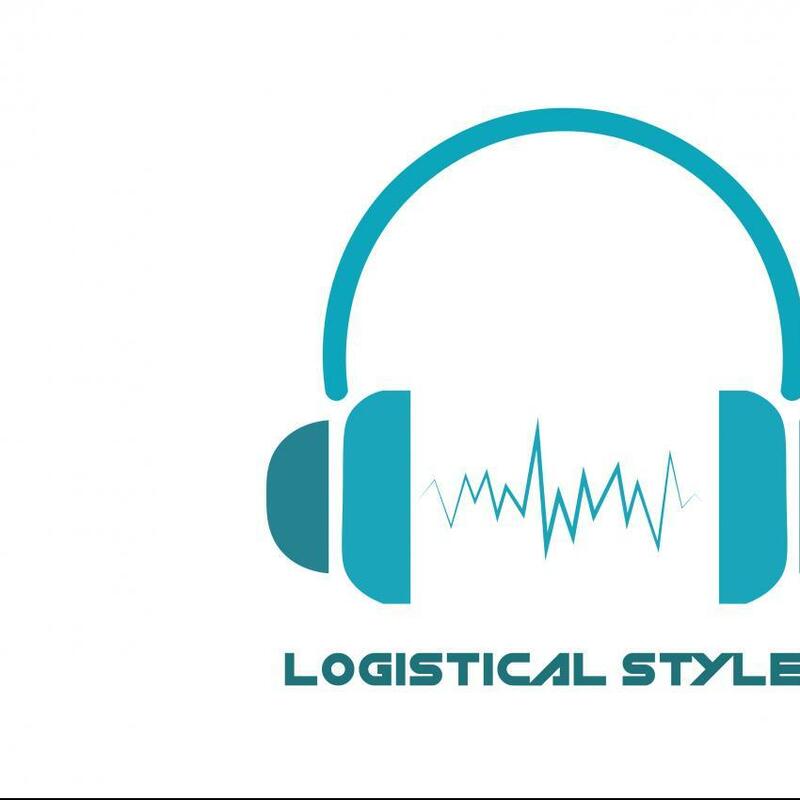 To comment on Logistical Styles's playlist, we need a few basic details from you.